Look at the history of jazz, and it is all…frankly...a bit male. There have, of course, always been very prominent female jazz singers, but female instrumentalists and composers such as Jutta Hipp, Carla Bley or Geri Allen are few and far between. Today, even though men are still in the majority, female emancipation in jazz has definitely happened. Women are increasingly raising their profile and their visibility, and really making their presence felt. And the album "Sisters in Jazz" is proof positive of just how good a thing that is. 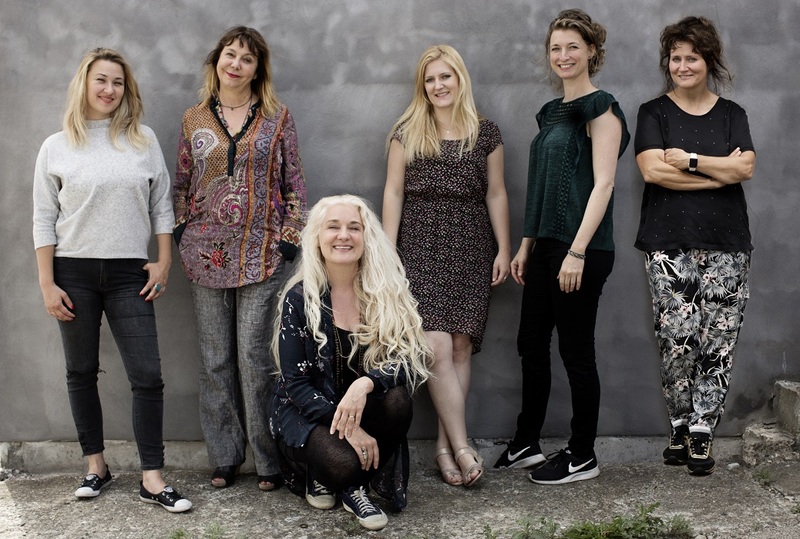 With Rita Marcotulli (piano), Nicole Johänntgen (saxophone), Hildegunn Øiseth (trumpet), Lisa Wulff (double bass) and Dorota Piotrowska (drums), Loch has placed a band of outstanding European instrumentalists alongside the singer. 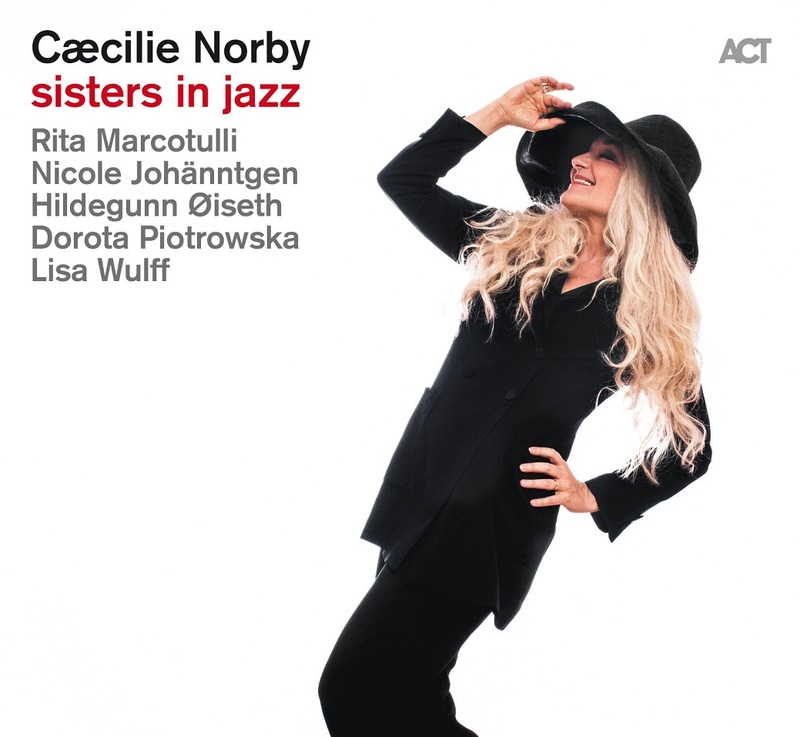 After a Jazz at Berlin Philharmonic concert which he curated in November 2017 under the title "Sisters in Jazz" (with Terri Lyne Carrington as leader), he has taken the idea of the female band further, and provided Norby with strong female musicians for a studio album. All the compositions were written by women, by jazz pioneers such as Betty Carter ("Droppin' Things"), Abbey Lincoln ("Love Has Gone Away") and Nina Simone (“Do I Move You?”) or the queen of the thoughtful singer-songwriters herself, Joni Mitchell ("Big Yellow Taxi" and "Man From Mars"). Plus two songs by Norby, and one by Rita Marcotulli. "This album celebrates women in jazz,” says Norby. “That's why it was important to me that there were women artists who had a strong influence on my life and artistic development. Abbey Lincoln's and Nina Simone's songs don’t just have great melodies, but also great lyrics. I wanted to have lyrics that would fit with my age and life experience. “Bonnie Raitt's song "All At Once", for example, is a kind of love song, but it's also about broken hearts and families that are falling apart. These are grown-up, mature lyrics full of experience, not the usual jazz love songs." The countries of origin of the musicians are very diverse, as are their artistic influences. "Sisters in Jazz" demonstrates the power of improvised music and its ability to bring people and even nationalities together. The music on the album encaptures the scintillating piano solos by Italian Rita Marcotulli, trumpet lines with a very unique sound by Norwegian Hildegunn Øiseth, the saxophone sound of the Swiss player Nicole Johänntgen which is very deeply rooted in tradition - here together with a powerful, grooving rhythm section with Lisa Wulff, from Northern Germany and Dorota Piotrowska, who originally hails from Poland. The percussionist Marilyn Mazur joins as a guest on four pieces. 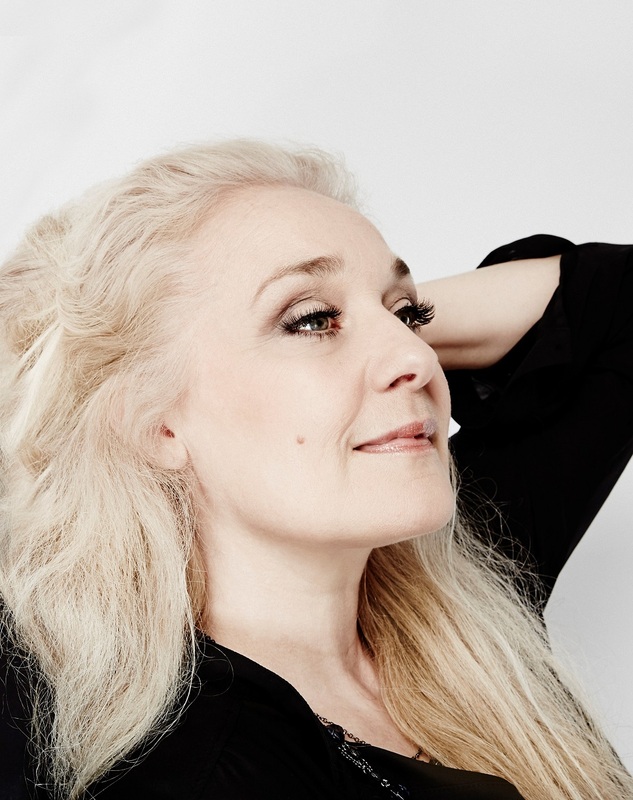 Whether they’re playing easy swing, or cool, or elegiac-nordic, or hard-hitting, or getting drenched in the blues, the musical range of “Sisters in Jazz is impressively wide. The age range between the youngest musician in the line-up and the oldest is 30 years. "Sisters in Jazz" thus refers to another factor that is of only peripheral importance in jazz: the age of the players. "That's the great thing about jazz, borders like nationality, gender and age just disappear as soon as you start to make music." Jazz is music of strong personalities who communicate with each other, jazz is timeless and ageless, knows no national borders and should also completely overcome gender boundaries. Because when the recording light goes on in the studio, all discussions of gender are over: "As soon as you play, it's all about listening and interacting. Then, it’s only the musical personality that counts", says Norby. There is only one conclusion: jazz is not male, jazz is not female, but it is above all one thing: human.